Android Q is just around the corner and could possibly be released as a developer preview in March; however, we’ve already seen an early leaked build of Android Q thanks to the folks over at XDA. 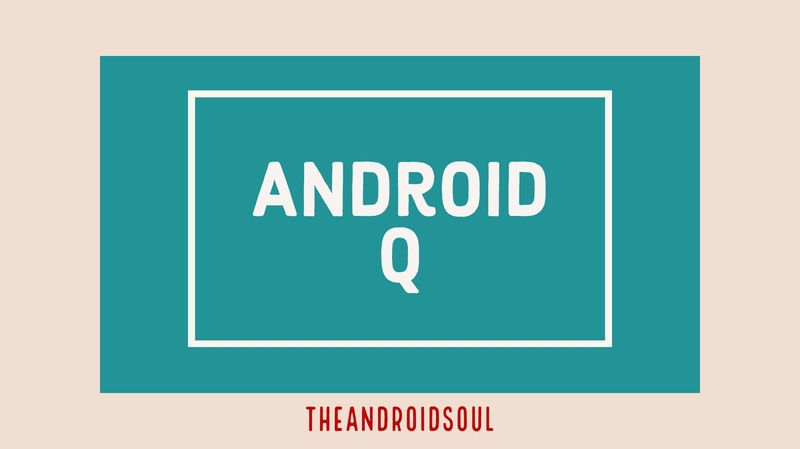 Now with the teardown of Android Q’s System UI APK by 9togoogle, we’re able to see some more exciting features that could possibly make their way over to the official Android Q build. The possibility for advanced facial recognition support on Android Q is now high since we might see native support for dot projectors, flood illuminators, and infrared cameras with the release of Android Q. We could also finally get to see a native screen recorder for Android make it’s way over with the Android 10 update. The teardown also reveals that the users would also be able to record a voice over while recording the screen as well. The System UI demo mode also has the default time set at 10:10 which is a clear indication referring to Android 10 Q. Some other features such as the Emergency dialer button has been added to the power menu and privacy-related enhancements have been spotted too. The System UI APK also reveals that we might get to see the recently announced WPA3 Wi-Fi security standard support with Android Q. It seems Google is really focused on user data privacy for it’s upcoming Android Q update. Nonetheless, we do expect to see a flurry of leaked leading up to the official announcement of Android Q which might take place next month.